To Whom It May Concern at Books Squared of Dallas TX. I could have easily gone directly to Thriftbooks to order my used book as I used to do before I got tired of their horrific stickers and labels all over my books. I did not order from Thriftbooks specifically and YET, by ordering via AbeBooks and choosing a local seller named Books Squared STILL somehow I am getting the book via Thriftbooks. The replacement copy that I ordered from you will always stick out now because I have a nice rip where I tried to take the label off. But gee- what do YOU care, since I can't leave a rating for you as a seller. I chose you, Books Squared, specifically because you were 25 miles away from my home. I didn't count on the fact that it took you six days to simply process my order (and then wait for it via snail mail). So, now I won't shop at Abebooks, and of course Thriftbooks, for my personal library needs. 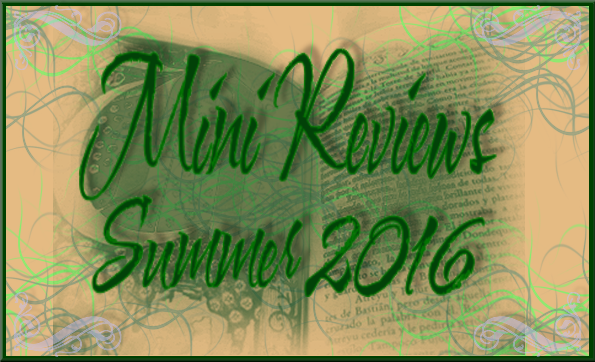 And yes, I will paste this on my book review site, my goodreads account, twitter it, Facebook it. You're welcome, Books Squared. I sent the seller this note because there was no way to leave a bookseller rating. Many of you realize I own all of the Jean Plaidy novels, Victoria Holt and Philippa Carr novels which are her pseudonyms. So when my damn dog ATE my freaking book three of Plaidy's Norman trilogy, I was perturbed. But I reordered it, since they are pretty easily accessible via the secondary marketplace. And needless to say, I was even more perturbed at my buying adventure at Abebooks. Buyer, beware. Please feel free to share my rant. 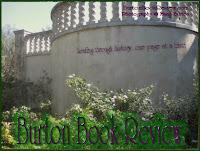 Review copy provided by the publisher in exchange for this review, thank you! 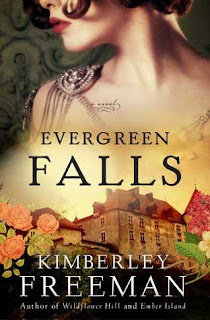 A long-forgotten secret, a scandalous attraction and a place where two women's lives are changed forever - Evergreen Falls is the captivating new novel from Kimberley Freeman. 1926: Violet Armstrong is one of the few remaining members of staff working at the grand Evergreen Spa Hotel as it closes down over winter. Only a handful of guests are left, including the heir to a rich grazing family, his sister and her suave suitor. When a snowstorm moves in, the hotel is cut off and they are all trapped. No one could have predicted what would unfold. When the storm clears they must all keep the devastating secrets hidden. 2014: After years of putting her sick brother's needs before her own, Lauren Beck leaves her home and takes a job at a Blue Mountains cafe, the first stage of the Evergreen Spa Hotel's renovations. There she meets Tomas, the Danish architect who is overseeing the project, and an attraction begins to grow. In a wing of the old hotel, Lauren finds a series of passionate love letters dated back to 1926, alluding to an affair - and a shocking secret. If she can unravel this long-ago mystery, will it make Lauren brave enough to take a risk and change everything in her own life? This is the fourth novel of Kimberley Freeman's that I have read, and I have yet to be disappointed. 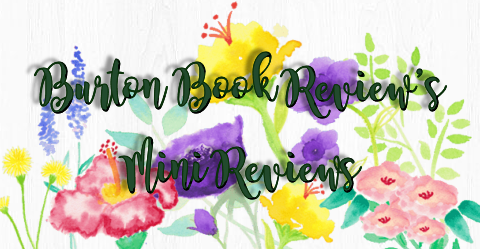 Her novels are similar to another favorite author of mine, Susanna Kearsley, as they follow a dual time period story arc and always seem to be intriguing and fast paced. If I wasn't offered this novel for review, I was all set to buy it! But many thanks to the publisher for originally turning me on to this author in 2011. Evergreen Falls is a small little town in Australia's Blue Mountains where the contemporary character Lauren Beck is working when she stumbles upon papers in an old hotel that is being remodeled. Her new love interest gives her access to the hotel so she can do some further investigating after finding evocative love letters that were hidden away. The story brings us to the 1920's, set in a classy hotel where servant Victoria Armstrong finds forbidden love with a very wealthy guest, Sam Honeychurch-Black. Both storylines eventually intersect but each mirrors the other with the themes of a building romance, family loyalties and betrayals, and sacrifice. There are quite a few supporting characters to add realistic touches to the novel: with meddling mothers, and both overbearing men and heroic men. 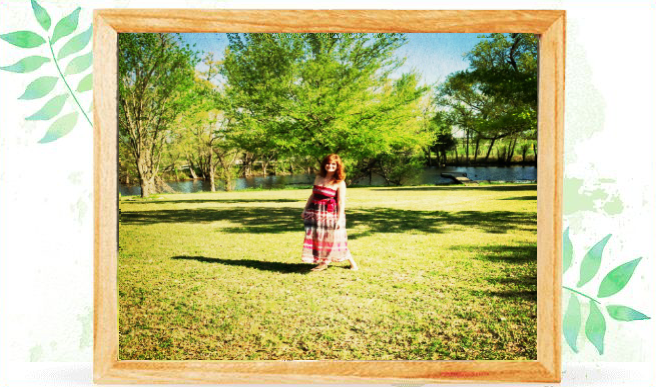 The setting is beautiful, from and enchanting swimming hole and a love cave to a luxury hotel held captive among the snowdrifts. The author does a very good job with capturing the nuance of both eras, and the switching from one narrative to the next wasn't jarring in any way. Very enjoyable with the suspense of Lauren trying to discover what happened many years ago with Victoria and Sam, and Lauren's current issues with her family were also timely and intriguing. Full of secrets and scandals, Evergreen Falls is a fantastic piece that I wouldn't hesitate to recommend. Fair warning: you will find it difficult to put down in order to get a good night's sleep! Thank you to the publisher for offering a giveaway of Evergreen Falls to my followers in USA and Canada!! And extra special this time is there will be TWO winners if I can get more than 15 individuals to enter and comment on this giveaway. Which means YOU will need to help out and SHARE this post! Clare Childs knew life would change when she unexpectedly inherited the "Maggie Bright"--a noble fifty-two-foot yacht. In fact, she's counting on it. But the boat harbors secrets. When a stranger arrives, searching for documents hidden onboard, Clare is pulled into a Scotland Yard investigation that could shed light on Hitler's darkest schemes and prompt America to action.Across the Channel, Hitler's "Blitzkrieg" has the entire British army in retreat with little hope for rescue at the shallow beaches of Dunkirk. With time running out, Churchill recruits civilian watercraft to help. Hitler is attacking from land, air, and sea, and any boat that goes might not return. Yet Clare knows "Maggie Bright" must answer the call--piloted by an American who has refused to join the war effort until now and a detective with a very personal motive for exposing the truth.The fate of the war hinges on this rescue. While two men join the desperate fight, a nation prays for a miracle. Tracy Groot packs a powerful punch with her compelling story of characters coming together during terrible times, featuring the Maggie Bright, a little boat that brings hope to all it touches. The novel starts off with seemingly unrelated characters: Clare, a simple woman who wants to learn how to sail her new boat; Jamie, a soldier who wants to do his duty and save England and a captain; Murray, a cartoonist wanting to bail his priest out of jail; and William, a detective wanting to avenge cruelty. Somehow the author makes these simple characters explode onto the pages with several moving plots that climax at the famous Dunkirk evacuation of 1940. Clare and Detective William begin to work together to find a way to prove certain atrocities, but World War II is about to happen on their doorstep. The very idea of an evacuation is far from anyone’s mind, and the realization of the effects of Germany’s advances is portrayed vividly throughout each character’s story. These are unforgettable characters put in an untenable situation, but they manage to persevere and show us that humanity exists for a reason (keep tissues handy). 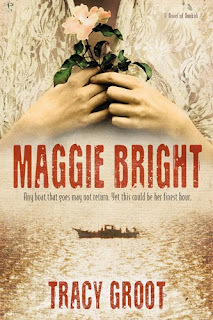 Much like Tracy Groot’s last novel of wartime (The Sentinels of Andersonville), Maggie Bright is a page-turner that will stay with you long after you are finished. The portrayal of war and all its ugly facets is written to avoid shock value, but to give the reader a clear vision of why we have to fight in the first place. 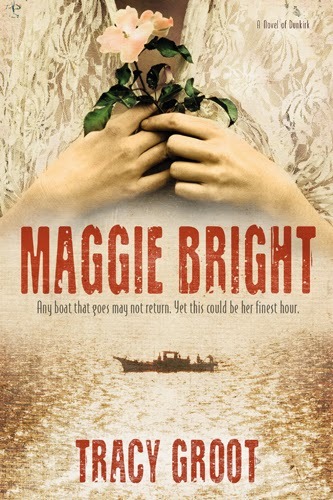 Without a doubt, Maggie Bright is a favorite novel of 2015.